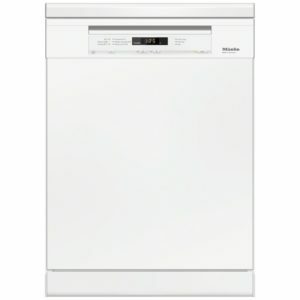 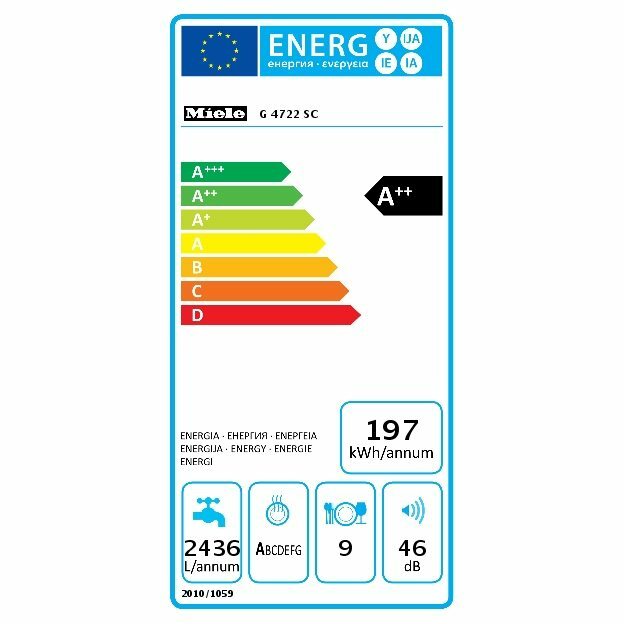 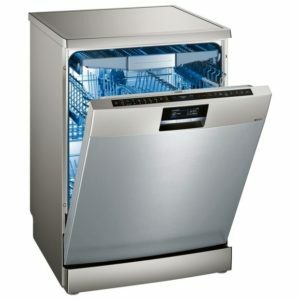 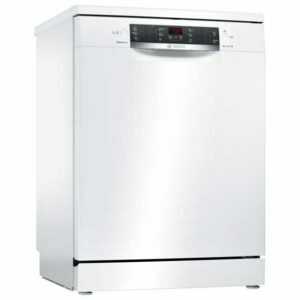 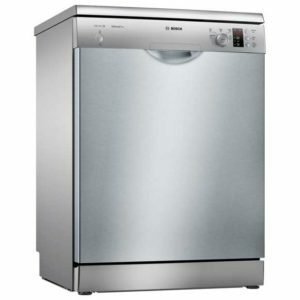 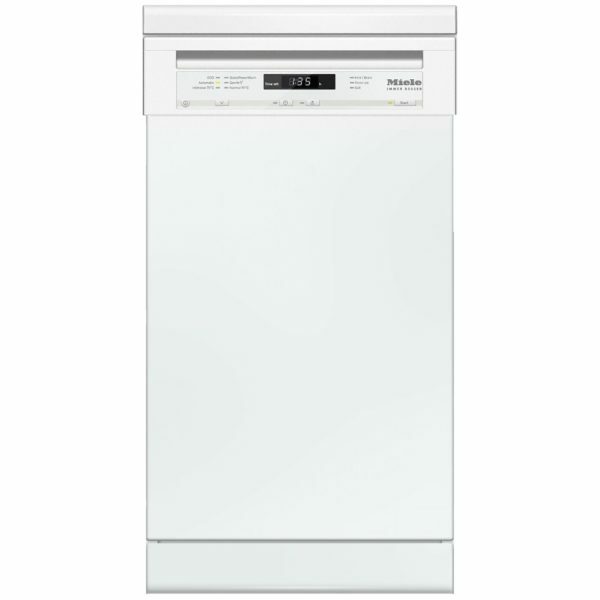 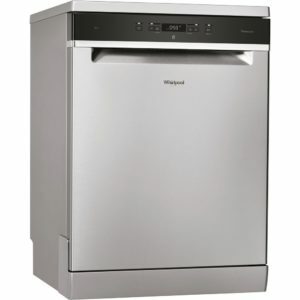 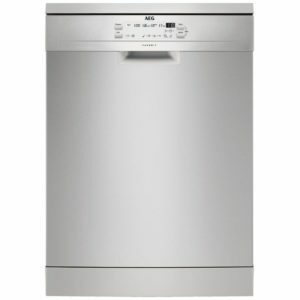 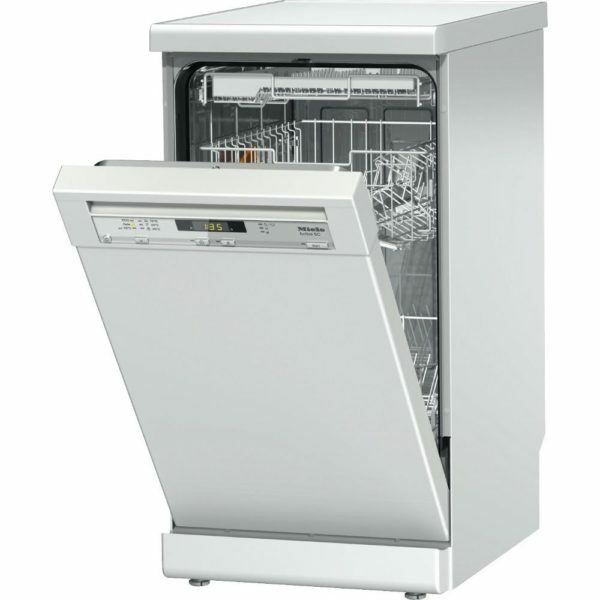 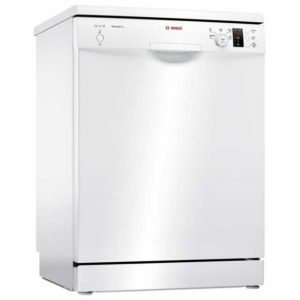 Designed for smaller spaces, but with no loss of performance, this 45cm wide dishwasher from Miele offers space for 9 place settings and an A++ energy rating. There are 6 washing programmes to choose between and uses Perfect GlassCare to look after the most delicate items and really make them shine! 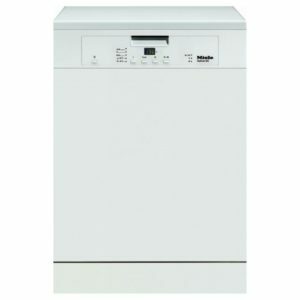 It is finished in white and has a noise level of 46 decibels. 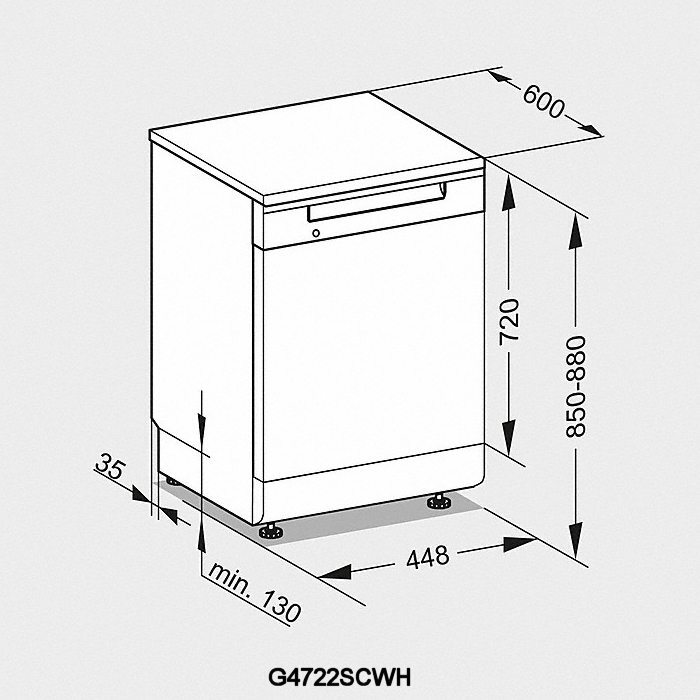 This unit is designed to fit under your worktop and will require a cold water feed and a waste outlet.